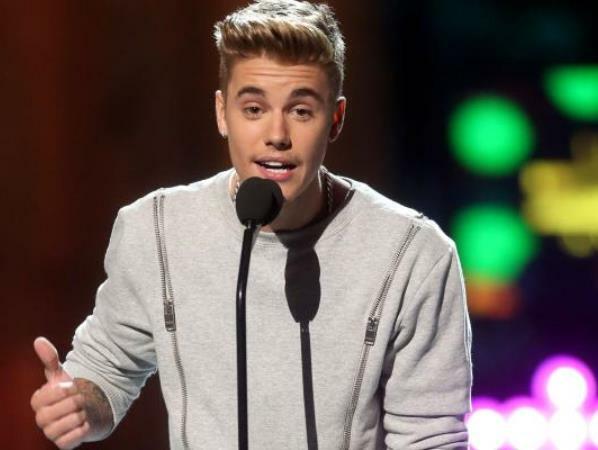 Justin Bieber will get a roasting on Comedy Central for his 21st birthday present. Since 2003 the channel has aired skits with some of the world's biggest celebrities, amusing fans by joking about their life in the limelight. Next up will be pop's bad boy Justin, who should be able to bring a lot of gossip and scandal to the table. "For years I have wanted Comedy Central to roast me. They said only if I provided them w/ more material so for a year now I have worked hard," he wrote on Twitter. Justin's antics have kept him in the news over the past few years, including several run-ins with the law. He was fined $80,000 for egging his neighbour's home and was caught driving without a licence. His on/off relationship with Selena Gomez has also had tongues wagging, and last year he appeared to fight Orlando Bloom over alleged romance rumours with the actor's estranged wife, Miranda Kerr. Most recently he ignited talk with his racy ads for Calvin Klein, which show him posing in tight underwear with model Lara Stone. Fans can expect to see the 20-year-old roasted in March, with no roast master yet announced. The last roasting starred James Franco, with pal Seth Rogen helming proceedings and Andy Samberg and Sarah Silverman making appearances.